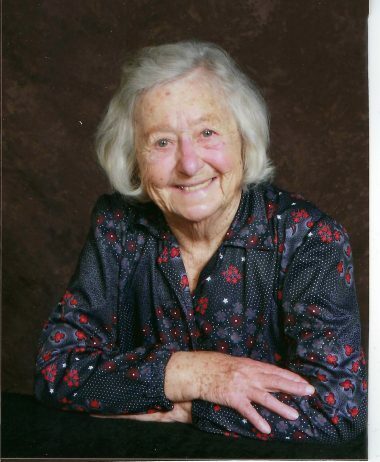 Josephine Majestic, age 97, passed away April 14, 2019. In 1921, Josephine’s life of hardscrabble simplicity started on a 14 acre farm in Croatia, endured WWII in Germany, and fulfilled the dream of coming to America in 1949. 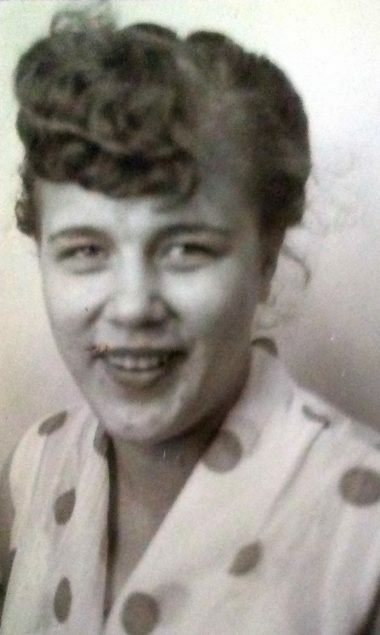 She was a homemaker and seamstress on Cleveland’s west side, and loved to garden. In 1978 she came to enjoy the “Green Grass” of her Hinckley home abundantly. She loved the Lord, her family, her flowers and her pets. She was generous to all her relations. She loved life! Josephine is survived by her sons, Thomas (Brenda) and Edward (Holly); grandchildren, Adam Majestic (Jennifer), Melissa Latta (Thomas), Luke Majestic (Rebecca), and Juliette Lawson (Derek); and 10 great grandchildren. She was preceded in death by her husband Matthew, whom she cared for in their home. The family will receive friends at Tuesday, April 23 at Our Lady of Grace Church, 1088 Ridge Road, Hinckley, from 10:30 am to 11:30 am, followed by the funeral service. In lieu of flowers, the family requests donations be made to the Medina County Children’s Center, 724 E. Smith Road, Medina, Ohio 44256. 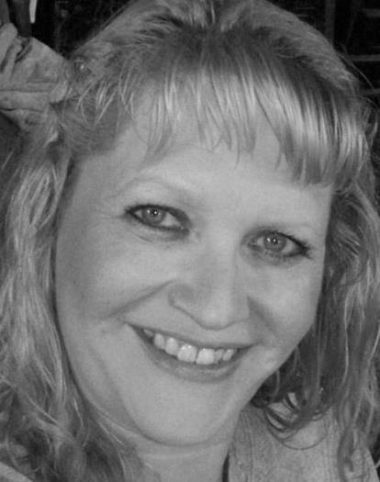 Amy J. Witthuhn, 49, passed away Thursday, April 11. Amy is survived by her loving daughter, Bethany Witthuhn; siblings, Lisa Shirkey (Jeff), John Witthuhn (Valerie), and Heidi Talkington (Darin); and boyfriend, Randy. She was preceded in death by her parents, Robert and Nancy Witthuhn. The family will receive friends at Trinity Church, 14040 Bagley Rd., Middleburg Hts., from 10-11 am on Thursday, April 18, followed by a memorial service at 11 am. 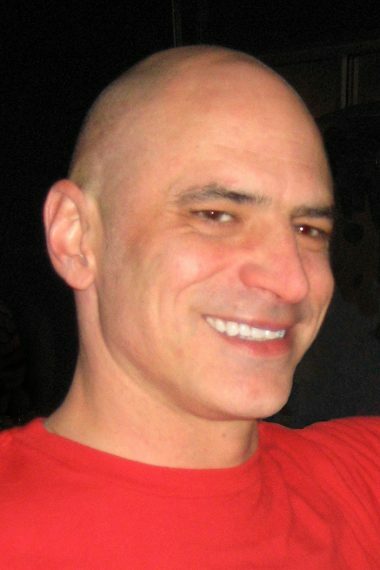 Timothy Paul Knapp, age 58, passed peacefully from this earth on Friday, April 5th, 2019. He was born March 16th, 1961 to the late Dennis and Ruth Knapp. He will be deeply missed by his Aunt Karen Todorov (nee Leonhardt), Aunt Barbara Elia (nee Knapp), and many other loving family and friends. Tim is preceded in death by his beloved Sister Elizabeth Ann Knapp, Grandparents Frank and Edna Leonhardt, Paul and Julie Knapp. Tim earned his Bachelor’s of Arts from Cleveland State University. He was the assistant gallery director for the The Galleries at CSU for more than 20 Years. We invite family and friends to gather together with us in a Celebration of Tim’s Life, on Sunday, April 28th between 1 and 4pm, at the Diamond Event Center, located at 1480 Pearl Rd., Brunswick, 44212. Words of remembrance will be spoken at 2:30pm with a luncheon to follow. In lieu of flowers please make a donation in Tim’s name to 90.3 WCPN or your local NPR station. 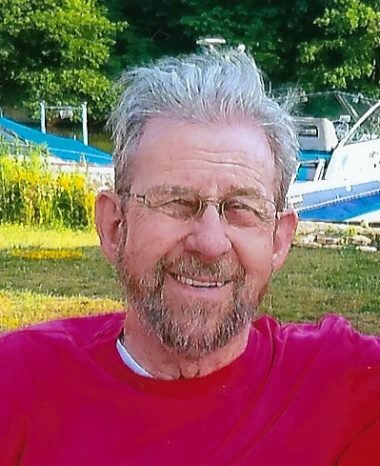 Gene Parker Miller, 70, of Litchfield, passed away peacefully Saturday, April 6, 2019 at Hospice of Medina County. Gene was born May 17, 1948, in Cleveland to the late Gordon and Alice (McFerren) Miller. He graduated from Euclid High School in 1966. He proudly served in the U.S. Army for 2 years and was honorably discharged in 1971. Gene retired from The Astrup Company as a draftsman. Survivors include his son, Bryan (Shannon) Miller; daughter, Erika Miller; sisters, Bethann Petronio and Linda Clark; grandchildren, Zachery, Jordan and Brandon Miller and Kayden Rice. Gene was a kind soul and devoted grandfather. He enjoyed fishing, cutting the grass, watching reruns of M.A.S.H., and following the Browns and Indians. The family will receive friends and neighbors Monday, April 15, 2019 at Litchfield Assembly of God, 9082 Norwalk Rd, Litchfield, from 3-5PM, with a short service immediately following. Ms. Janet Elizabeth Harte, 83 years old, was welcomed to Heaven on Tuesday, April 2, 2019 at 9:11 am, after a very long battle with numerous health problems. She passed while residing at Western Reserve Altercare, in Stow, Ohio. She had a wonderful Hospice team from Summa Health system, has well as her angels from Altercare. Janet was born in wheeling W.V. on August 9, 1935. She was the only child to loving parents; Mr. and Mrs. Richard and Dora O’Brien, both of whom joined the Lord in heaven many years earlier. Ms. Harte came to Ohio at an early age. She was married twice in life, first to Mr. Richard Earl Harte (father of Dora and Ronald) and Second to Mr. William L. Christian (father of youngest son Robert). 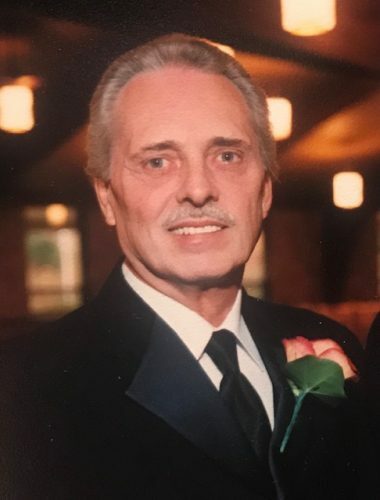 Fred C. Young Jr., age 76, passed away April 4, 2019. Fred is survived by his loving wife, Yoshiko; his daughters, Theresa Phelps (Michael) and Cathy Oliver (Nathaniel); grandchildren, Mitchell Czaplicki, Neil Czaplicki (Lauren), Brittany Czaplicki (Mike Rastall), and Owen Phelps; and his sister, Kathleen Raffo. Fred was preceded in death by his parents, Fred Sr. and Winifred Young. Russell Moss, age 84, passed away April 6, 2019. Russell leaves behind his beloved wife, Mary Ann; son, Bernard; grandchildren, Russell and Lindsey Moss; and his brother, Donald Moss (Sue). He was preceded in death by his parents, Carl and Florence, and his brother, Jack. Funeral service will be Friday, April 12, 2019 at 5:45 p.m. at the Schulte & Mahon-Murphy Funeral Home, 5252 Mayfield Road, Lyndhurst (Between Richmond and Brainard). The family will receive friends at the funeral home from 2 p.m. until the time of service. 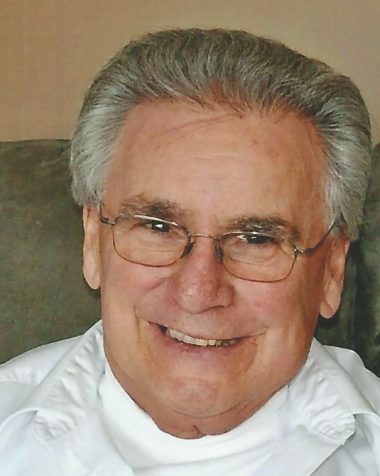 John A. Kalamasz, age 74, passed away April 4, 2019. John enjoyed the outdoors, spending time boating, hunting and fishing with family and friends. 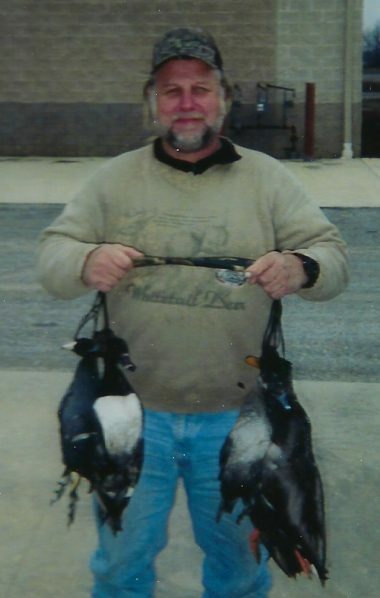 He also loved his hunting dogs, and spending time with his grandchildren. John is survived by his son, Michael (Tracy), and his grandchildren, Ashley, Merissa and Michael. 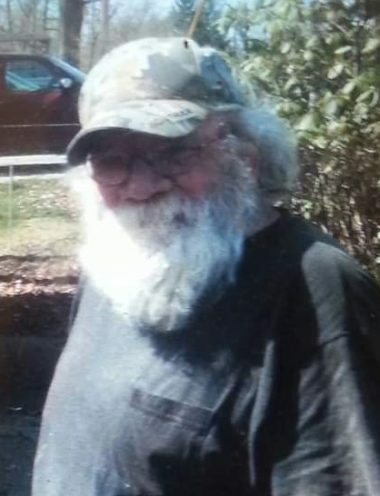 James T. “Ted” Spies, 81 of Spencer, passed away on Monday, April 1, 2019. He was retired from Invacare. Ted had enjoyed playing softball well into his 50’s as well as restoring old tractors, lawn mowers, and cars. He thoroughly enjoyed sitting on his porch and visiting with friends and spending time with his buddies at various Spencer restaurants. Ted’s greatest love was for his family and friends, especially his children and grandchildren whom he loved deeply. Ted is survived by his children, James Spies (Lisa), Tammy Spies (Mike), and Kasie Vonderau (Kevin); grandchildren, Joey, Leah, Max, Wendy, Greg, Alex, Teddi, and Kyle; great granddaughter, Aubrie; and siblings, Bud Spies and Pat Rodgers. He was preceded in death by his parents, Clarence and Minnie Spies; and siblings, Bob, Peg, Curly, Geraldine, Dan, Rosie, Dot, and Jack. Please join the family for a Celebration of Ted’s Life on Sunday, April 7 from 3-5pm at the Spencer United Methodist Church, 201 East Main St., Spencer.